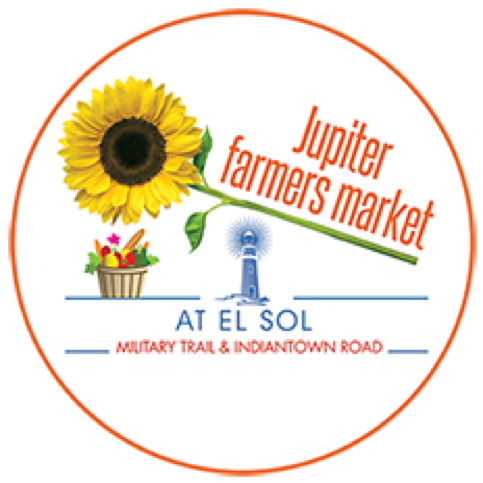 Just a short drive from Rialto, the Jupiter Farmers Market is open every Sunday from 9am-1pm. Located at El Sol at Indiantown Rd. & Military Trail. …and you can even test drive an electric bicycle! Parking is easy. Bring your pup – it’s dog friendly! See you at the market! Posted in Jupiter Country Club, Jupiter Country Club homes, Jupiter Country Club homes for sale on January 30, 2017 at 4:23 pm.